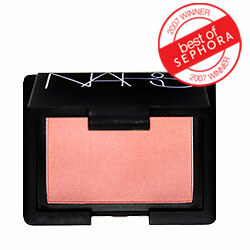 NARS has this line of blush that actually looks nice on all shades and skin tones. It’s really prestty. 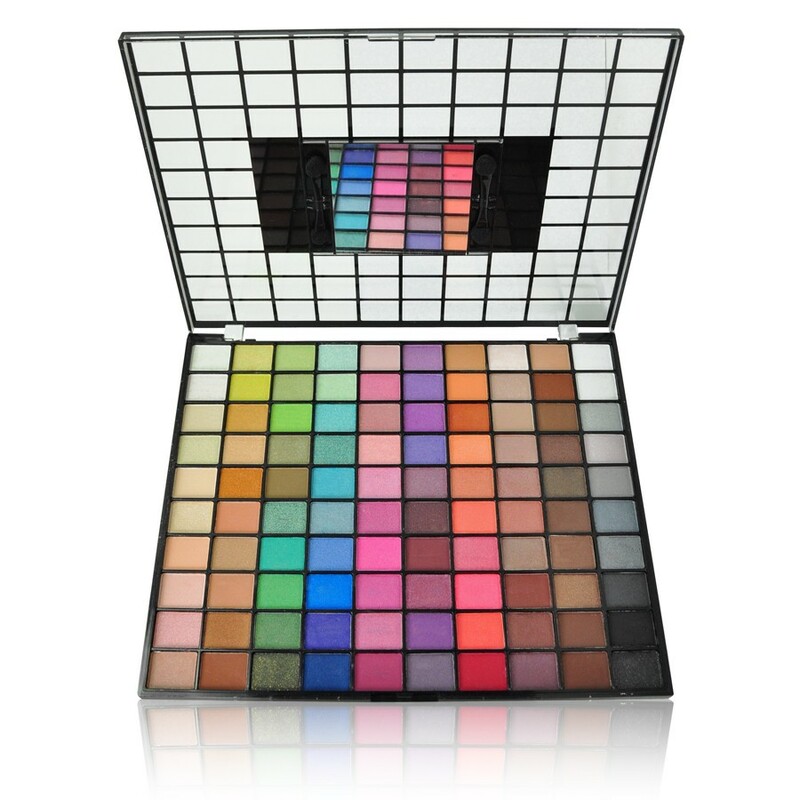 Sold at Sephora and all them expensive places (Bloomies, Nords, blah blah blah). Thanks for the intro Berr!